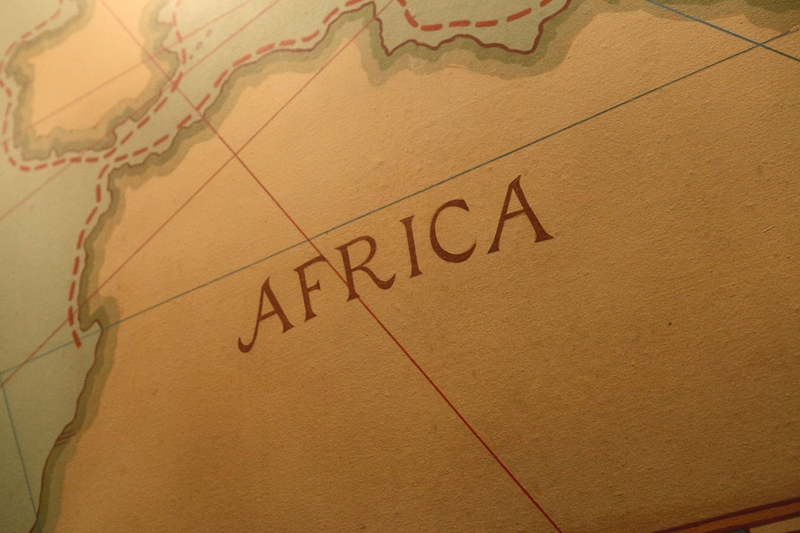 It has been claimed that the news coverage of Africa systematically refers to “darkness” and “tribalism”, presents Africa as a homogenous entity and that it relies predominantly on Western sources, writes Toussaint Nothias, of Stanford University. However, study by Nothias argues that these claims are not empirically supported. The article is based on analysis of 282 articles published across eight British and French newspapers 2007 – 2012 and interviews with correspondents. The results indicate that the references to “tribalism” and “darkness” were found in only 8 and 6 percent of all articles. Conflation was a feature observed in the coverage but was not systematic and African voices are not as marginalized as it is often argued. The article concludes that the critical ethos of postcolonial critique is best served by transparent and nuanced interpretation of textual data. The article “How Western Journalists Actually Write About Africa: Re-assessing the myth of representations of Africa” was published by Journalism Studies and it is available here.